Avery Greenhead Gear Pro-Grade series weighted keel ring-neck duck decoys. There are 4 drakes and 2 hens. 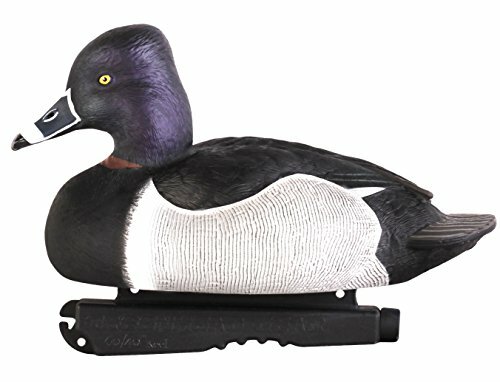 These decoys feature Avery's Dura-keels that are permanently attached. Ring-necks are fast-flying, very sporting ducks to hunt, and they eat great, too! Add a few of these to your decoy spread today!